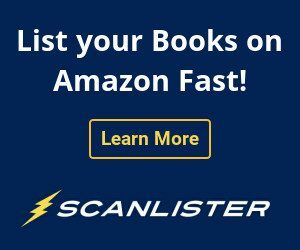 My goal with the blog and newsletter is to help educate you on the possibilities that exist for selling on Amazon FBA. But please understand that my goals are not purely altruistic. This blog/newsletter is a for-profit business. 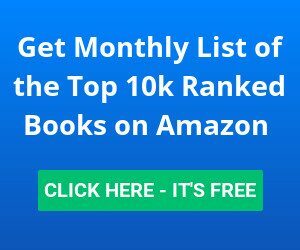 My passion is selling used books on Amazon FBA, and I try to give valuable information regarding this topic. 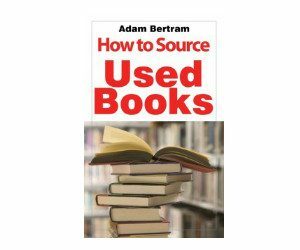 However, there is much more to Amazon than selling used books. 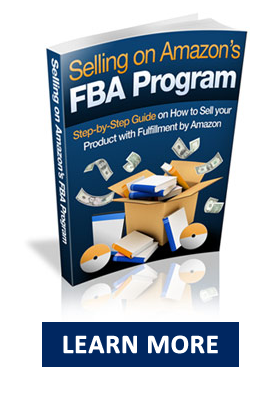 For this reason, I will occasionally mention other products that are Amazon FBA related. It is safe to assume that any links leading to these products are affiliate links. If you decide to purchase any of these products, I will receive a commission. Most of the products I have personally used, while some I have not. I'm assuming that you are an adult, and that you can take responsibility for purchasing an item. Affiliate marketing is a strategy that I have personally used to earn multiple streams of income. I believe it is something that anyone can do. 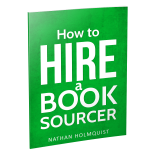 If you have a niche that works for you, why not document your success in the form of an eBook, blog, video series? In order to be as transparent as possible, I have documented my affiliate earnings every year since 2011. You can view those posts here, 2011 and 2012.